Sigmatronics has been offering quality, reliable industrial electronic repair services since 1983. We wish to thank all of our customers for the level we have achieved in this industry. Our company objective is to offer quality service at a reasonable price. Our turnaround time on repairs is typically 5 working days from date of approval. 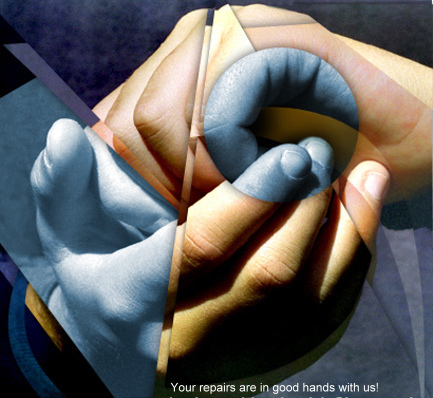 We feel that we have a combination of repair services and personnel that is second to none. Make it easy on yourself and give us a call, fax or e-mail. We hope to be of service to you in the very near future.